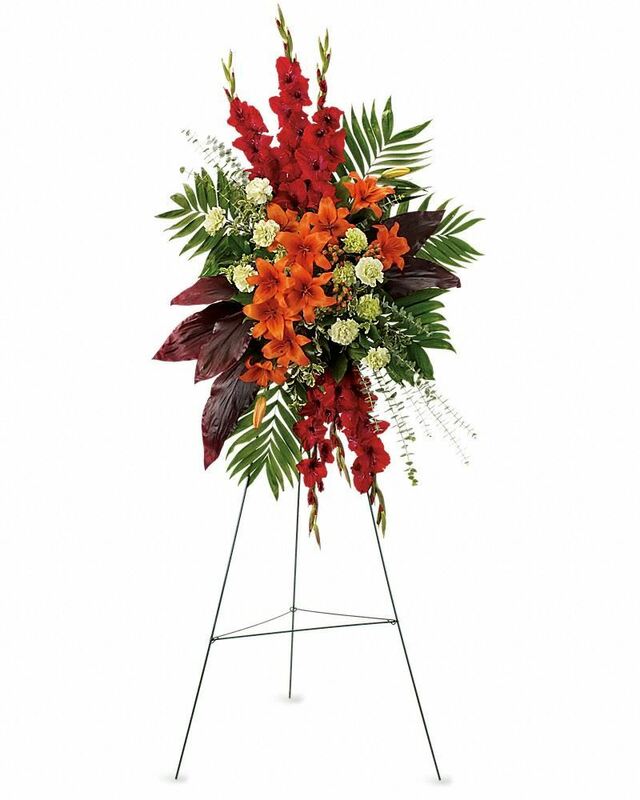 Provide comfort for the family of Barbara Nelson with a meaningful gesture of sympathy. 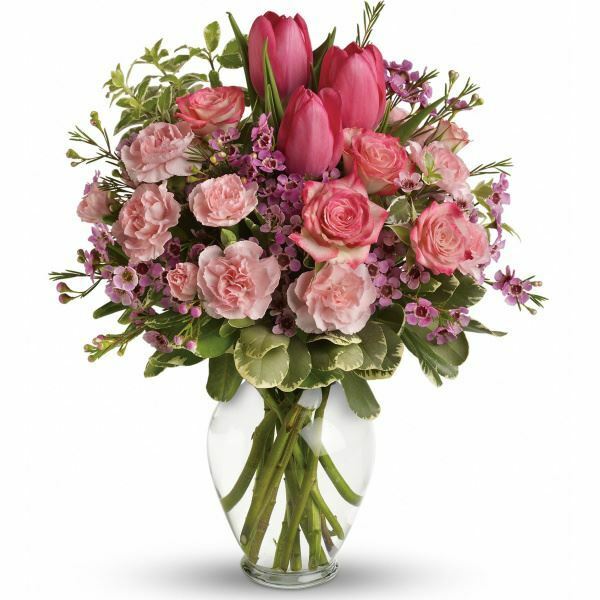 Renee and Love, Joanne have sent flowers to the family of Barbara Nelson (Sofia). In memory of an outstanding lady, and with loving thoughts for her daughter, Cheryl, grandchildren, Corey and Melissa, and son-in-law, Allen. Renee purchased flowers for the family of Barbara Nelson. Love, Joanne purchased the Bright and Beautiful Spray for the family of Barbara Nelson. Heartfelt Sympathies Store purchased flowers for the family of Barbara Nelson.